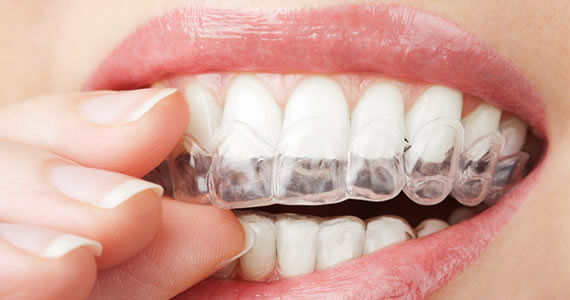 Best solutions for a beautiful and healthy smile. We take care of your mouth. Quality dental treatment performed by caring professionals. 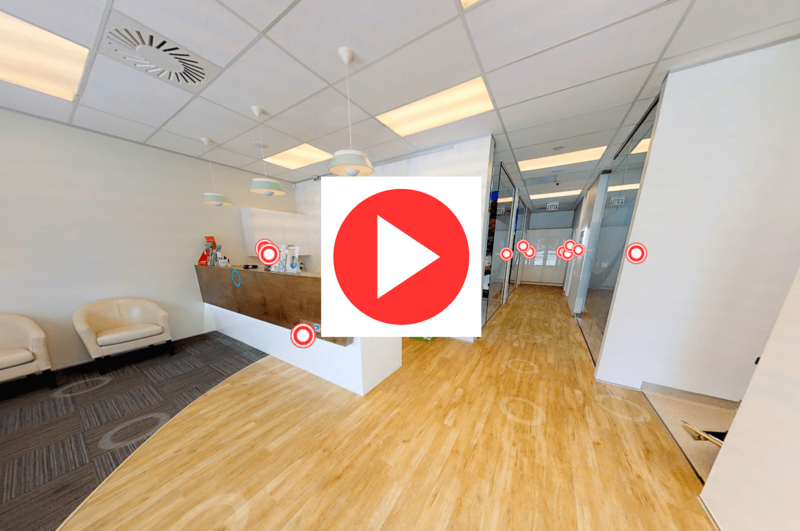 Explore our brand new dental clinic, based in the heart of Cambridge NZ. Riverside Dental Care is a well established general dental practice, situated in the town centre of Cambridge. Our aim is to provide quality dentistry in a professional, relaxed and friendly atmosphere, thereby helping patients achieve and maintain optimum dental health. We have a great team consisting of two very experienced dentists and an oral health therapist, who are ably assisted by well-trained support staff. The practice has a strong client base and new patients are always welcome – please call (07) 827 6226 and talk to one of our friendly receptionists or pop in to 1/47 Wilson Street (next to The Warehouse) to meet the team. 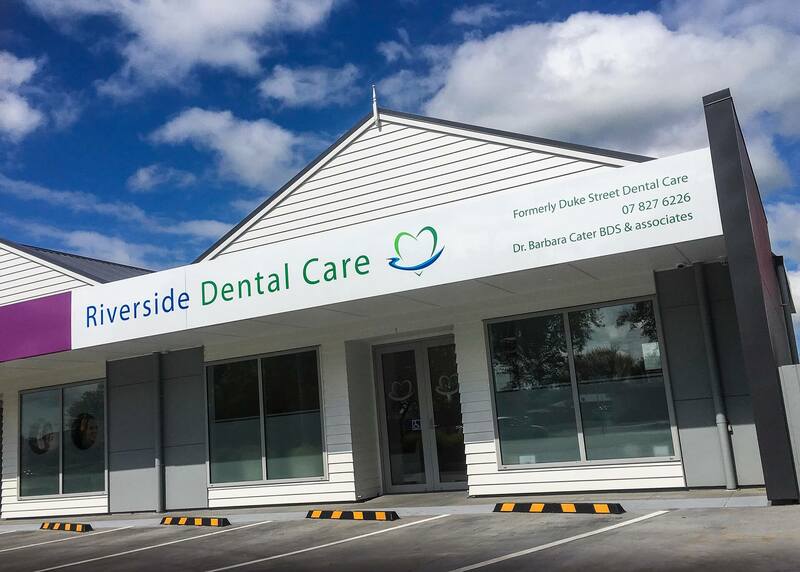 Riverside Dental Care is a purpose-built practice (opened in September 2018) situated just a few minutes walk from the Cambridge CBD. Although the building is new, the business is not. Dr Barbara Cater originally started her business as Duke Street Dental Care, in 2003, after a number of years working in a Cambridge dental practice. Barbara gained a reputation for her caring, honest approach to dentistry. With a special interest in dental implants, she has been providing dental care to the Cambridge community since 1997. With onsite parking (and plenty of off-street parking available in the immediate vicinity) and full disability access, Riverside Dental Care offers the very best of general dentistry in a warm, relaxed ambience. The friendly team make sure you are comfortable and relaxed from the moment you walk in the door and more often than not, patients leave having 'had a laugh'. 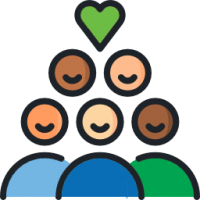 The dynamics created within this family owned and operated practice, and a commitment to service, stand us apart from other dental practices. 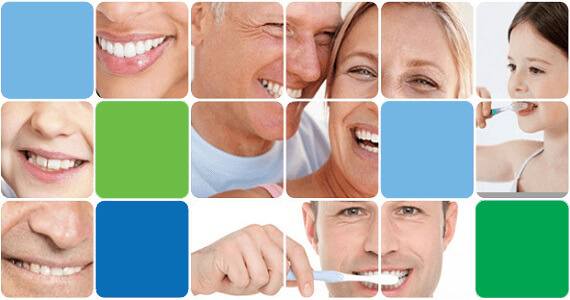 We offer a wide range of services and specialist treatments for your teeth and mouth health. There is a wonderful wealth of information in these links, so please click on your chosen topic to read more. Cosmetic dentistry is dentistry aimed at creating a positive change to your teeth and to your smile. It primarily focuses on improving dental aesthetics in colour, position, shape, size, alignment and overall smile appearance. Dental cavities are holes in teeth caused by tooth decay. Most people are aware of the risk of cavities, or dental caries, but the problem is more widespread than you might think. Decaying teeth can be salvaged with restorative treatment conducted by your dentist. Dental implants are replacement tooth roots. Implants provide a strong foundation for fixed (permanent) or removable replacement teeth that are made to match your natural teeth. It improves appearance, comfort, eating, speech and durability.